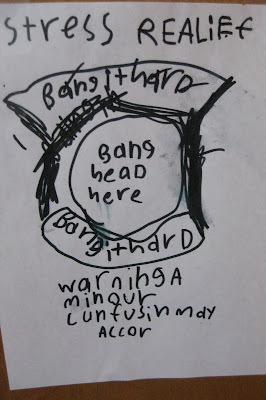 I found this taped to the boys' door. No idea where they come up with this stuff. Do not try this at home.